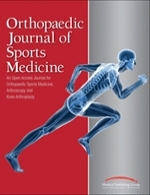 OrthoBiologics in Sports Medicine: Real-Time Applications Are Here, and Future Developments Are Promising! 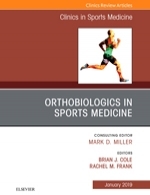 OrthoBiologics have become increasingly utilized not only throughout the field of medicine but particularly in orthopedic surgery and sports medicine. The volume of literature describing products and techniques with a biologic basis has increased exponentially over the last several decades, with a variety of novel developments on the horizon. 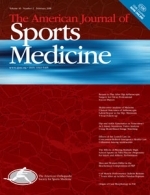 In this issue of Clinics in Sports Medicine we aim to bring our readers the most up-to-date information on OrthoBiologic techniques within sports medicine, utilizing a peer-reviewed format to ensure the information is accurate and reliable. 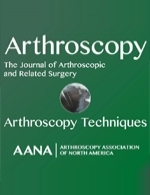 The purpose of this study was to describe the rate and type of complications occurring within 90 days following the Latarjet procedure for anterior glenohumeral instability. 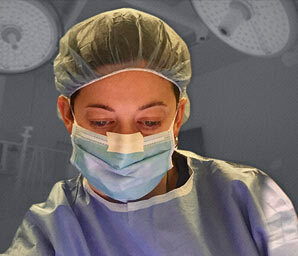 Doctor, What Happens After My Anterior Cruciate Ligament Reconstruction? It is important to educate patients on what to expect following anterior cruciate ligament (ACL) reconstruction (ACLR), with respect to both the short-term and long-term outcome. 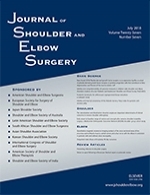 Arthroscopic posterior shoulder stabilization can be performed with patients in the beach-chair (BC) and the lateral decubitus (LD) positions; however, the impact of patient positioning on clinical outcomes has not been evaluated. 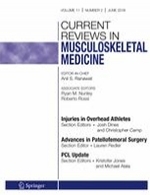 The Utility of Biologics, Osteotomy, and Cartilage Restoration in the Knee. 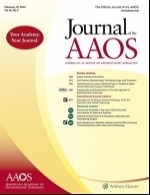 A review of prospectively collected data of consecutive patients who underwent OCA by a single surgeon with a minimum follow-up of 2 years was conducted. 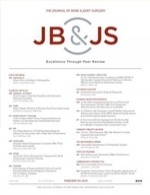 The reoperation rate, failure rate, and patient-reported outcome scores were reviewed. 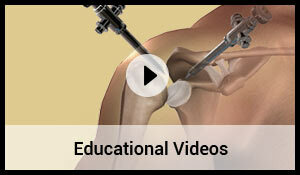 Anterior glenoid reconstruction with fresh distal tibia allograft (DTA) has been described for management of recurrent shoulder instability, with encouraging early outcomes; however, no comparative data with the Latarjet procedure are available.